One of our most ambitious BIPV solutions came from participation in EU funded project SmartFlex. The project started in 2012 as joint partnership with several manufacturers and R&D institutes across Europe. It consisted several key goals – cost reduction of BIPV products for end users, development of tools for architects to be able to use solar power in buildings easily and to reach wanted visual results, development of technology and needed products for simplified BIPV integration and later administration of such system. The result of this project is an office building, located and functioning in Lithuania with “second skin” solar façade. 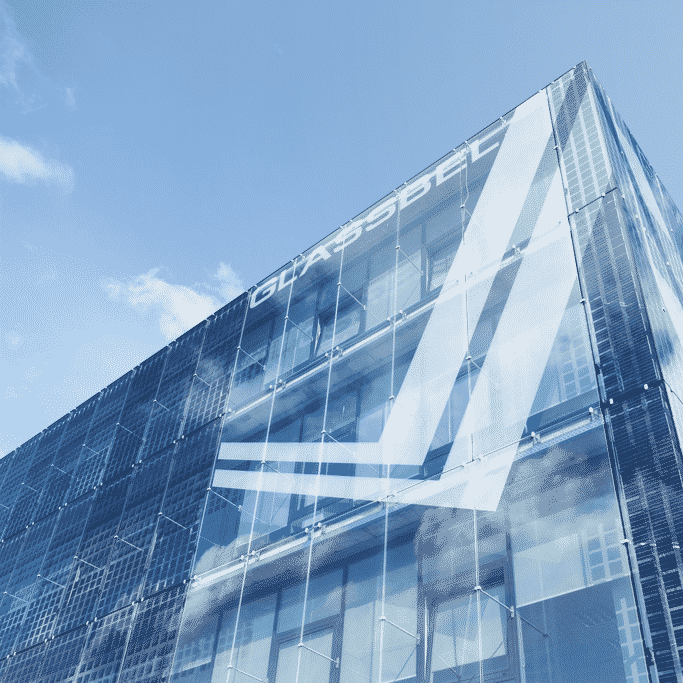 600 m2 glass façade was installed on south and west facades of the building with customly arranged solar cell grid together with glass / glass modules with blend-in design printed on top of a module. In this project 15 different types of glass-glass modules, reaching size up to 3,5 meter height and 1,7 meter width were used. The SmartFlex solution stands out by its unique approach to designing the glass façades – as architects are free to use any shape, size, color scheme or custom design print and transparency, while achieving wanted efficiency and competitive price per square meter of this solar glass façade. Estimated cost for this ‘second-skin’ solar facade are around €550 per m2 which fits similar price range as stone or metal facade. Knowing all this the price for this energy active facade was quite low, especially when compared to glass-window facade, which costs reaches €840 per m2. ‘Second-skin’ solar facade price are around €550 per m2, compared to glass-window facade, reaching €840 per m2. BIPV solar panels can be up to 3,5m x 1,7 m in size. Combining solar with standard glass solution (up tp 6m x 3 m size glass sheet) can bring amazing results. 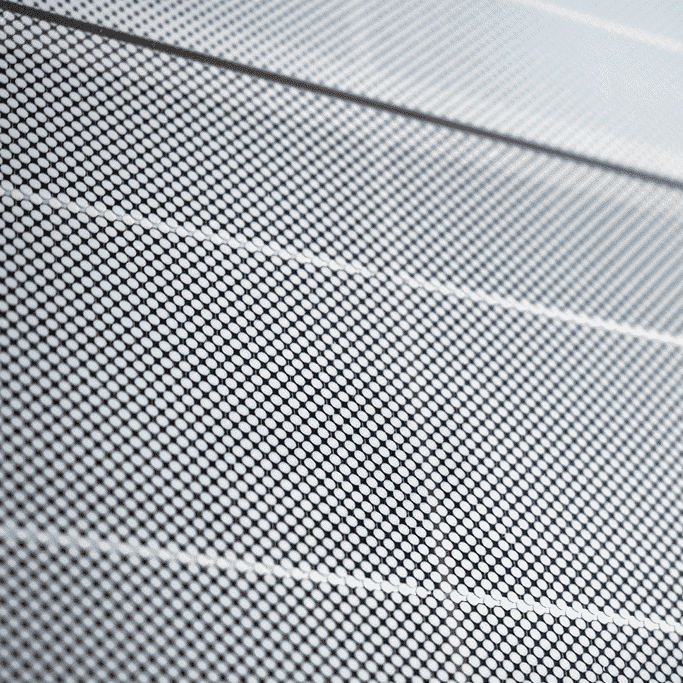 Our BIPV solutions covers not only size, but color variations together with any wanted design to be printed on glass that will be used for solar modules. 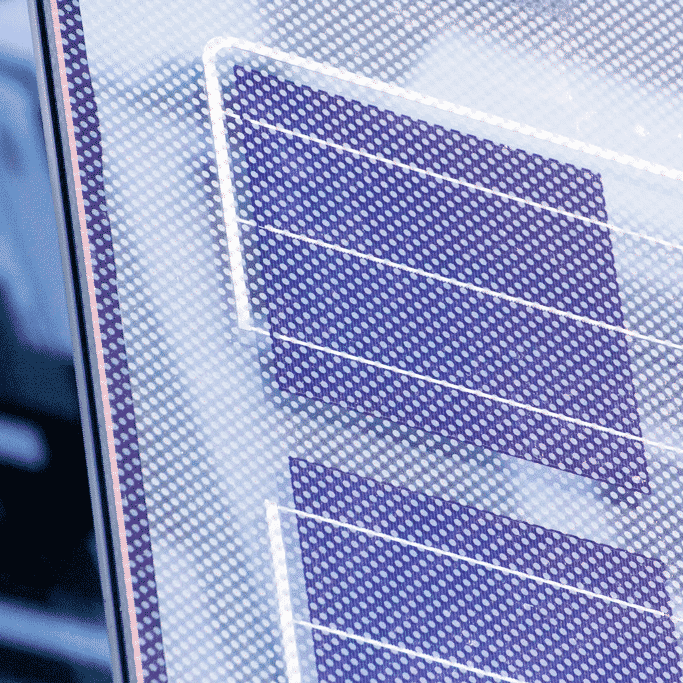 Custom cell arrangement together with printing on glass technology enables us to provide wanted result for BIPV transparency or shading where needed while achieving energy efficiency. 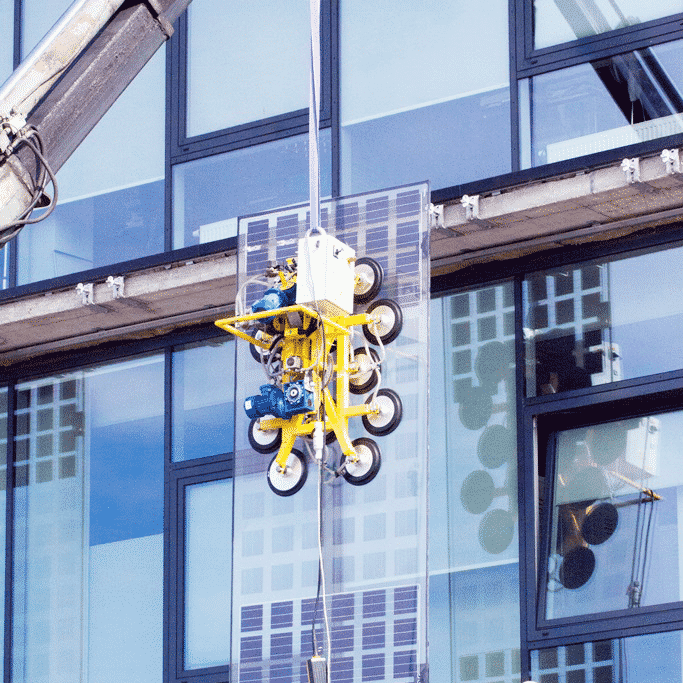 Interested in bringing BIPV to a next level?